Home > Pre-Owned Vehicles > 2015 Toyota RAV4 Clean Carfax,Local Trade! Details 2015 Toyota RAV4 Clean Carfax,Local Trade!. 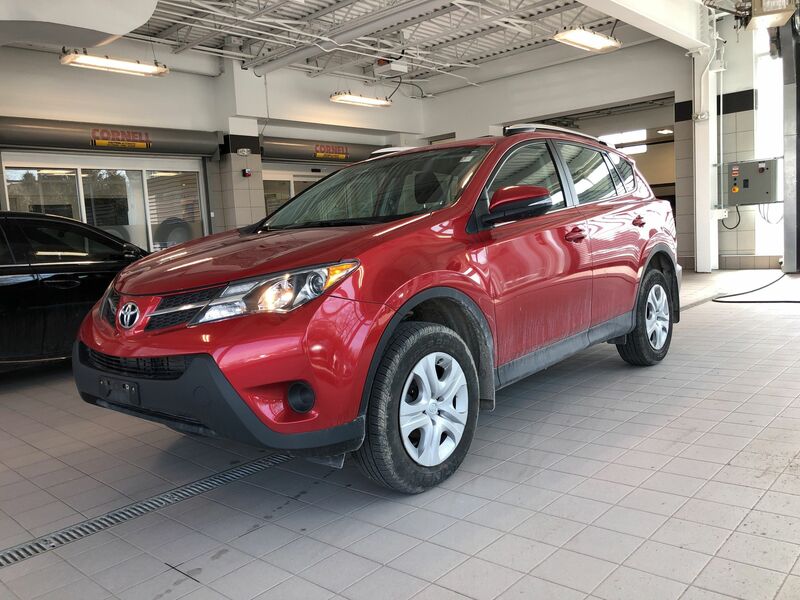 YOUR SUMMER TRIPS WILL BE COMPLETE WITH LOCALLY TRADED RAV4!This Kingston Toyota Rav4 LE FWD Features Loads of space with a rear folding split seat ,Keyless Entry,Power Windows.Power locks Heated Mirrors & More!. We have a great offering of finance and warranty options available, so click or call now to book your test drive. ALL TRADES WELCOME! !